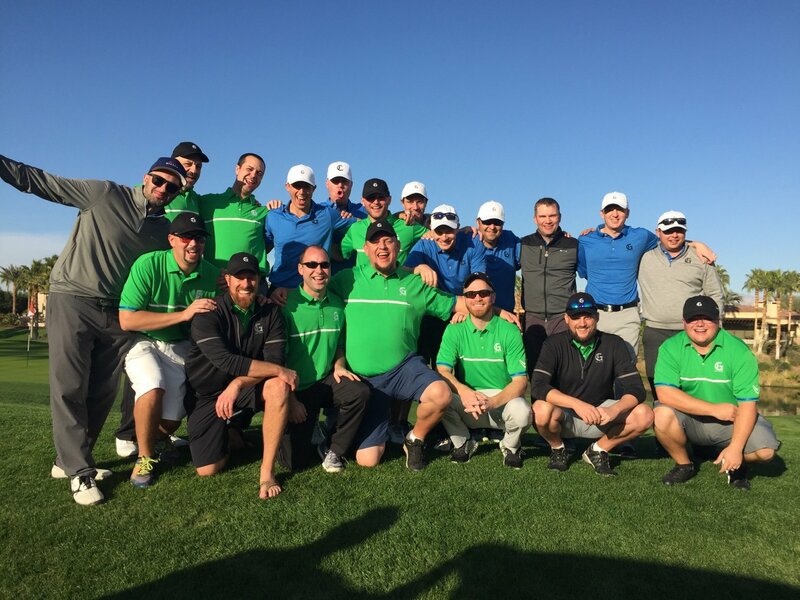 The Grandaddy is the pinnacle of all things golf and executed to perfection to give lucky THPers a trip of a lifetime. All expenses paid to California to get fit by experts, receive a bag full of equipment and put that equipment into play at one of the finest courses in the world. Getting into the event is as easy as winning one of the contests and today we are honored to kick them off. Every team needs a name and this one is no different. Your job will be to create the name for Team THP. One spot in the Grandaddy of em all with THP & Callaway Golf. Jason Finley describes it better than anybody in a previous THP Radio podcast when he says, it is a dream trip that money cannot buy. What’s Included? EVERYTHING as this is all expenses paid. All you have to do is click here to the THP Forum and read over the details on how to enter. The Greatest Amateur golf experience there is. I will be entering every chance I get. Definitely a life changing, top of the my bucket list, once in a lifetime type of event hope I can share with 11 other THP’ers.